Rice Peeling Mist＇Product DescriptionSpraying type Used to remove exfoliation. (Body + elbow + knee, etc. )Easy peeling mist.Contains rice & AHA & Herb Complex. 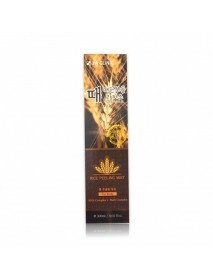 Removes dead skin cells.Provides moisture and nutrition to the skin. 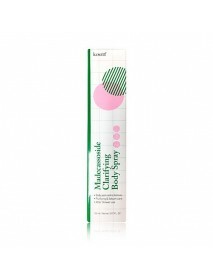 Helps with smooth skin..
Milky Piggy Belly Line K.O Double Action P.P Cream＇Product DescriptionElizavecca Belly Line K.O. Double Action PP Cream is a heat massage cream that promotes excreting body waste while moisturizing your skin. 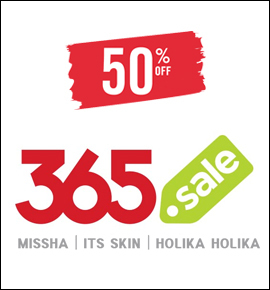 Containing heating agents, this cream sli.. 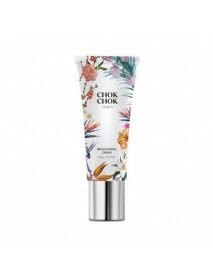 Shrink Lifting R Pro＇Product DescriptionElizavecca milky piggy shrink 8' Lifting R pro contains menthol, mate extract, coffee extract, mandarin extract and these ingredients are great for closing pores, increasing skin flexibility and keeps skin smoo.. 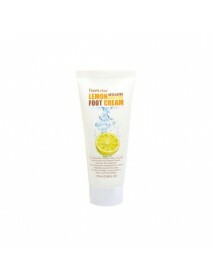 Lemon Intensive Moisture Foot Cream＇Product DescriptionThe tiring feet and the badly dried feet can be soft and relxed through intensive foot treatment.The moisturizing ingredients(lemon, aloe)from natural vegetable nourish the badly dry part of thef..
Real Mango All-In-One Cream For Face & Body＇Product DescriptionA cream for face & body, safe for all skin types and all generations. 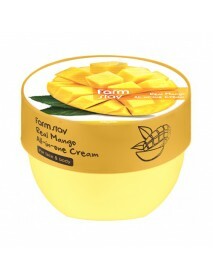 The mango butter and mango extract form a moisturizing coating layer to retain moisture in skin. 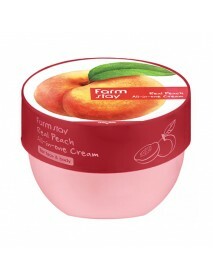 It keeps the skin hy..
Real Peach All-In-One Cream For Face & Body＇Product DescriptionA cream for face & body, safe for all skin types and all generations. The shea butter keeps the skin smooth while the peach extract gives vitality & luster to the skin.＇How to useAs the l..
Madecassoside Clarifying Body Spray＇Product DescriptionTo clean areas such as the back, chest and other places affected by stress.exclusive body spray. *Quickly soothe spot areas. *Strengthen skin barrier. 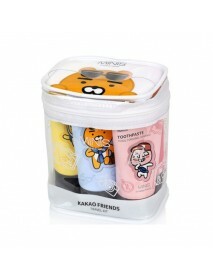 *Blackheads Care.＇How to useAfter shower, dry s..
Kakao Friends Travel Kit＇Product DescriptionCute travel set utilizing the character of KaKao Friends.Convenient to open and close with one-touch type cap.Tube type case for convenient adjustment and use.Practical composition for bathing of shampoo, b..
Line Friends Edition Body Set [Moringa]＇Product Description[Body Wash]A refreshing body wash enriched with moringa to nourish & moisturize the skin.This body cleanser has a rich and soft lather that leaves skin feeling fresh and clean.It is enriched ..
Line Friends Edition Hand & Body Lotion [Moringa]＇Product DescriptionCreamy and moisture rich Moringa Hand & Body Lotion deeply moisturize & nourish the skin keeping it moist and healthy.This non-sticky lotion provides all-in-one care for hands and w..
Chok Chok Brightening Cream＇Product DescriptionComposed of ingredients that help the skin become Moisturized and Brightened.＇How to useRelieve the appropriate amount and gently spread over the skin texture.＇Capacity - 150g..
Chok Chok Silk Body Gel＇Product DescriptionMoisturizes moisture by supplying moisture to each skin layer.Light gel type absorbs instantly and gives radiant skin.＇How to useApply to dry and sensitive areas.＇Capacity - 265g..